Four times a year the GOLF absolute Club journal »FORE« is published with a circulation of approx. 16.000 copies and sent to every members household and other subscribers. Via our contact form you can order the »FORE«, other information or our newsletter free of charge. 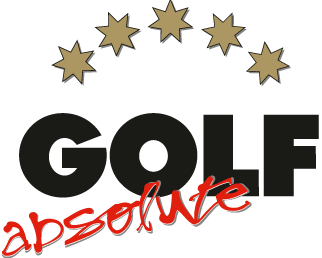 Interesting reports, tournament reviews, background stories or interviews out of our golfing world in the clubs and of GOLF absolute in general are published for our members and greenfee players. Media information and insights for ad placements you will find here.